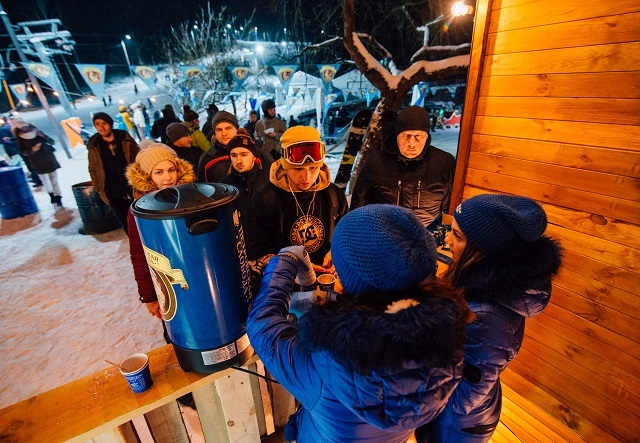 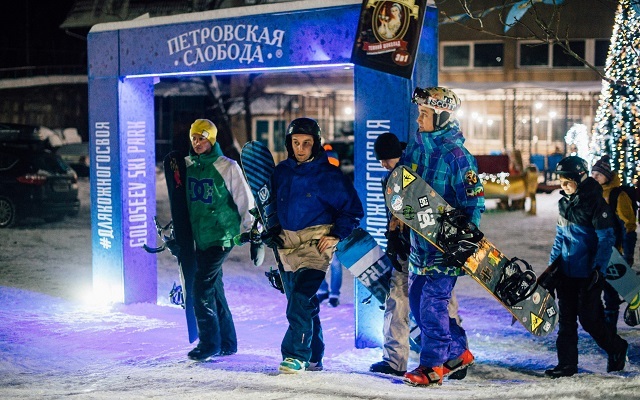 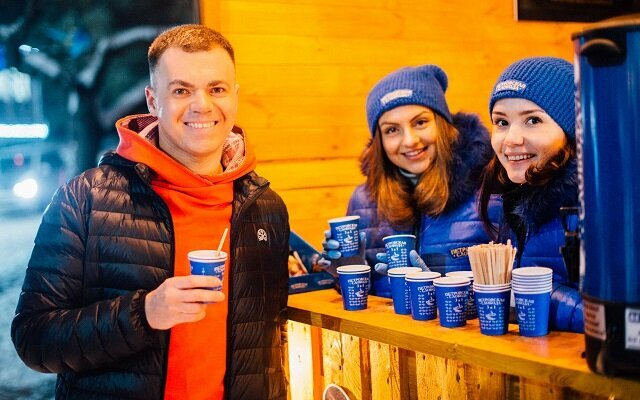 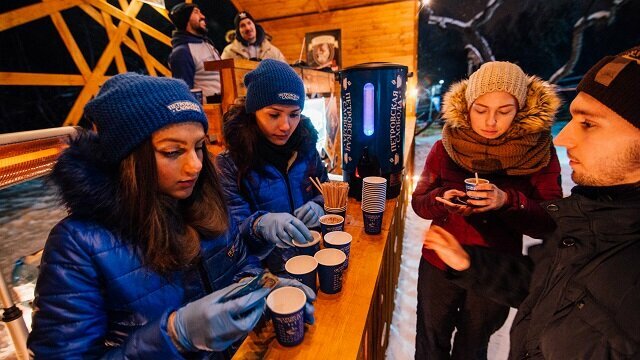 Petrovskaya Sloboda presented coffee parties at Kiev Ski resort «Goloseev Ski Park» and introduced its new product, Petrovskaya Sloboda Dark Chocolate from January to February 2019. 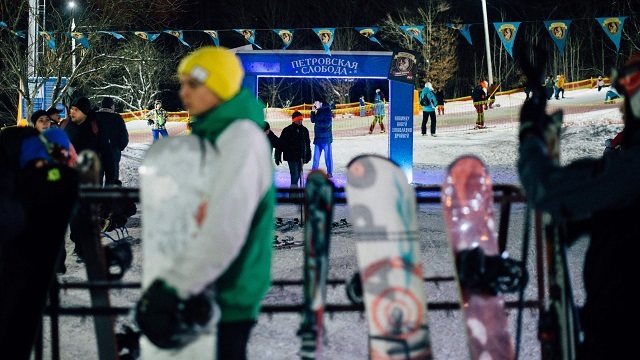 Petrovskaya Sloboda Après Ski was held in a unique location at the foot of the longest ski slope of the Ukrainian capital in the Goloseevsky park. 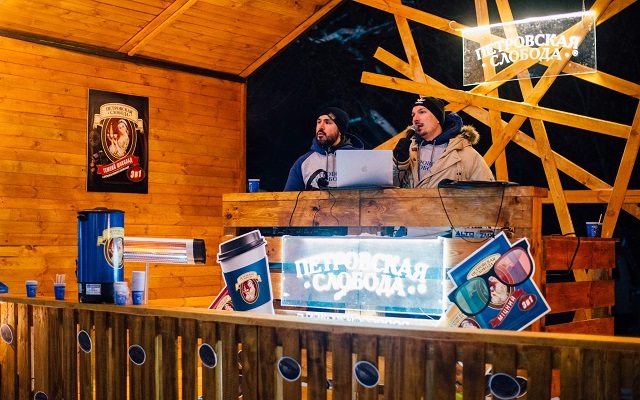 There were DJs and music to hype up the ambience. 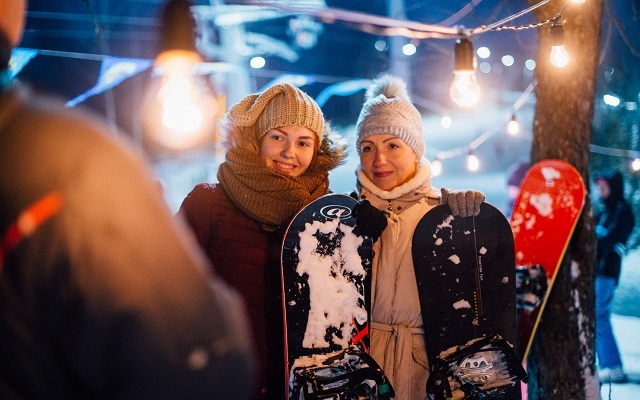 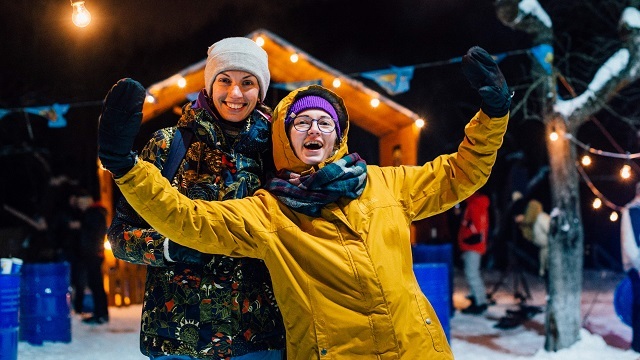 Fans of winter outdoor activities enjoyed relaxing on hammocks after a ski and warming up with a delicious hot cup of Petrovskaya Sloboda near a bonfire while they dance away with their friends!